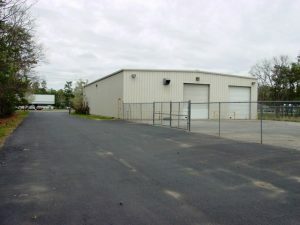 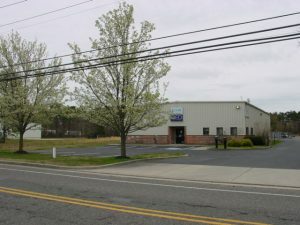 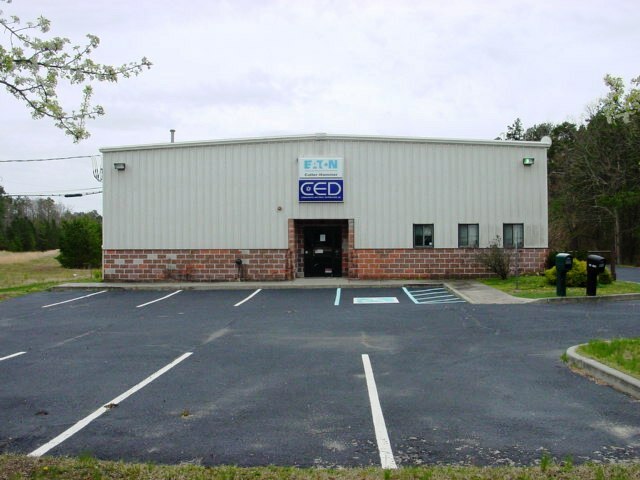 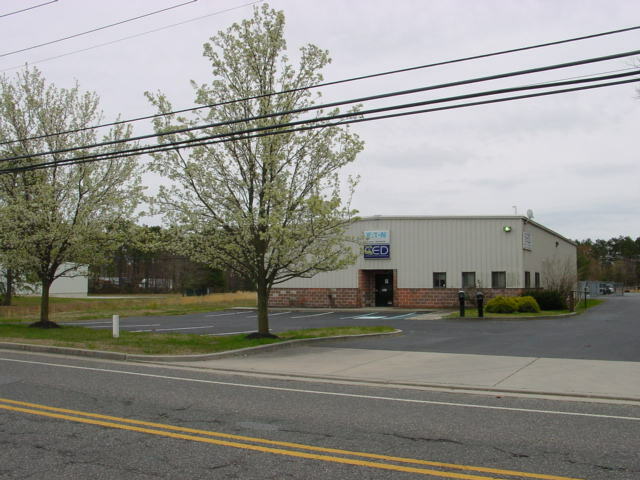 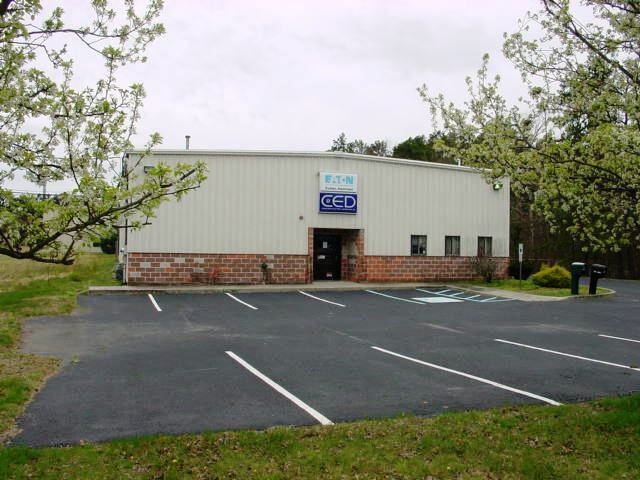 Lease Opportunity Available – 6,000 SF Industrial Building situated on 1.2 acres located within the Vineland Industrial Park offering easy access to Route 55. The building contains two offices with 500 SF+- of office space along with separate men’s & women’s restrooms. 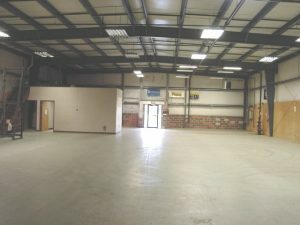 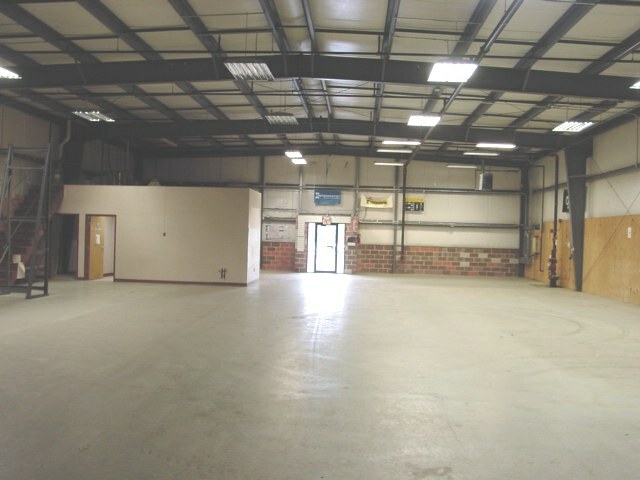 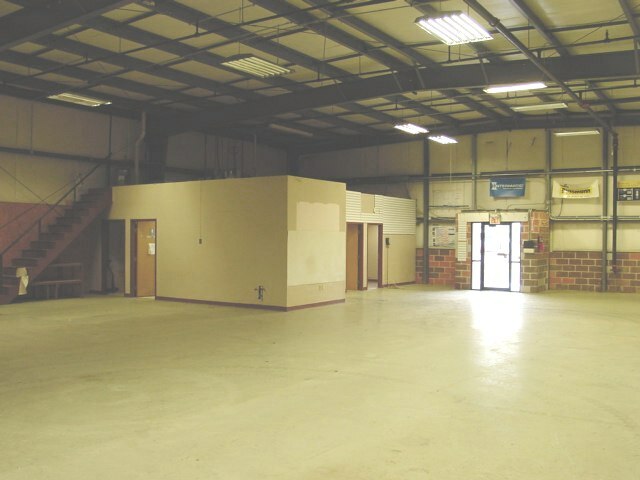 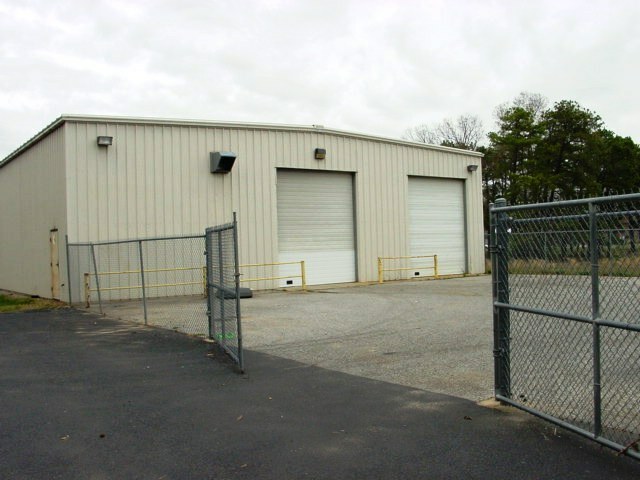 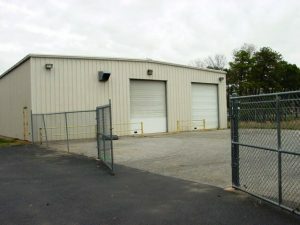 The 5,500 SF+-Warehouse has 17′ ceilings, sensor activated automatic warehouse lighting, (2) 14′ x 12′ overhead doors and a fully fenced rear storage yard. 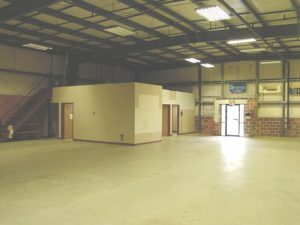 In addition, there is a Mezzanine with stairways offering up to 600SF of storage space which is not included in the facility total square footage. The entire facility is sprinklered, contains an alarm system, air-conditioned offices, gas heat throughout, city sewer/water and designed with heavy duty electrical service (300 amp, 120 volt, 3 phase). 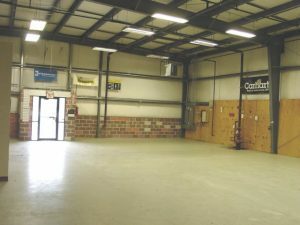 This site is an ideal facility for multiple uses including Distribution, Manufacturing, Rebuild or a Packaging environment with ample parking and outside storage capacity. 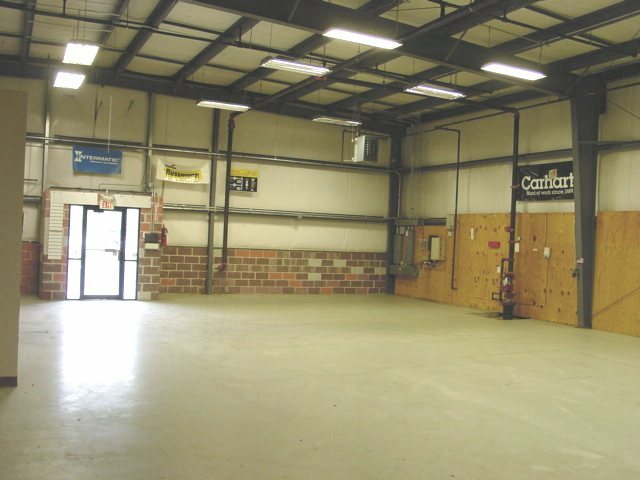 Corridor with easy access to Interstate 95, NJ Turnpike and Routes 295, 42, 40 & 47 which offers access to the Camden & Philadelphia ports. 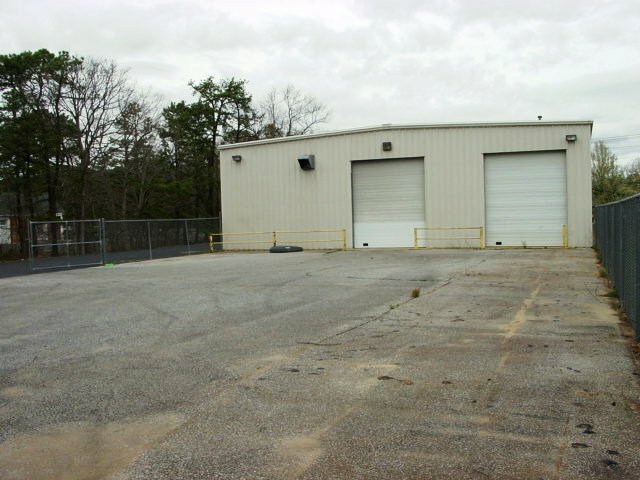 Located within the Urban Enterprise Zone (UEZ), this site may offer attractive incentives to new tenants. 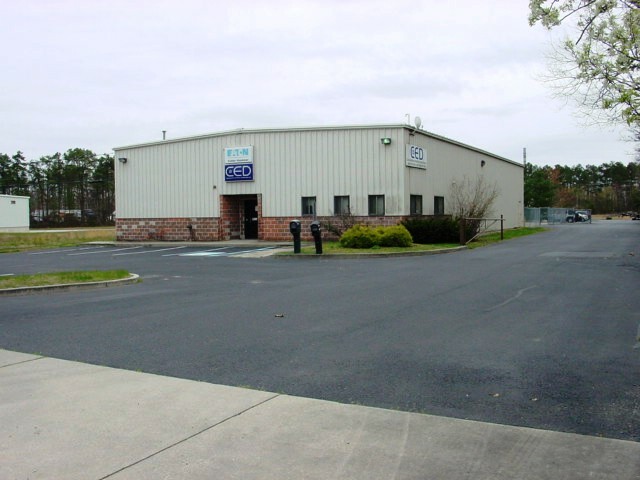 Contact ECRE for lease terms, rates and conditions 856-985-8565.